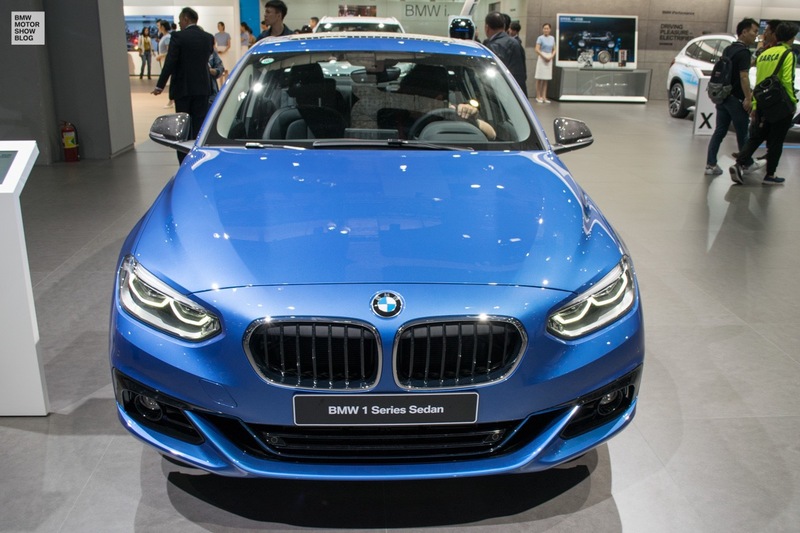 Developed in Munich, produced in Shenyang: the BMW 1 Series Sedan is a new compact limousine for the Chinese market only. 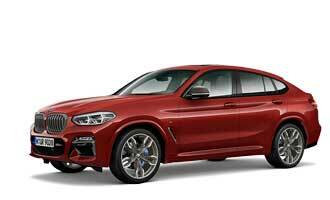 And it probably is one of the most important cars for BMW in China, too. 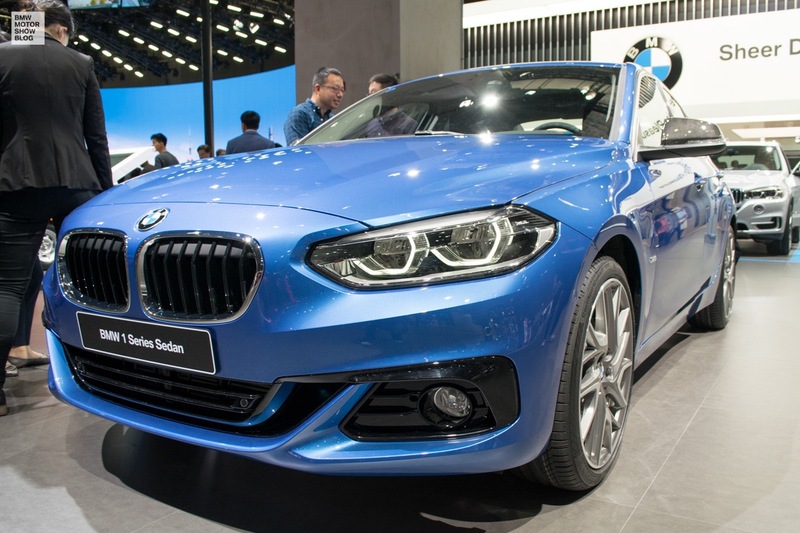 One highlight of the Auto Shanghai is a car, that also is one of the single most important debuts for BMW in China this year: the BMW 1 Series Sedan. 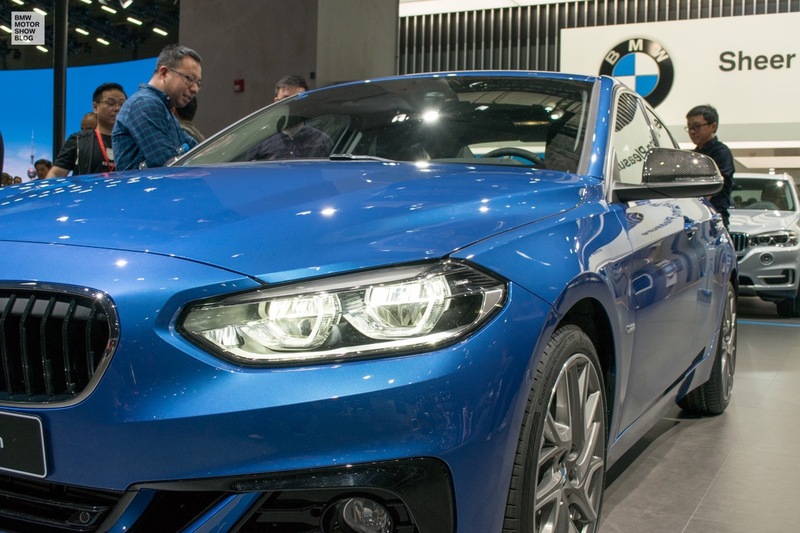 The first compact sports sedan under the BMW brand was developed exclusively for the Chinese market, with nearly no chance to come to other markets (yet). 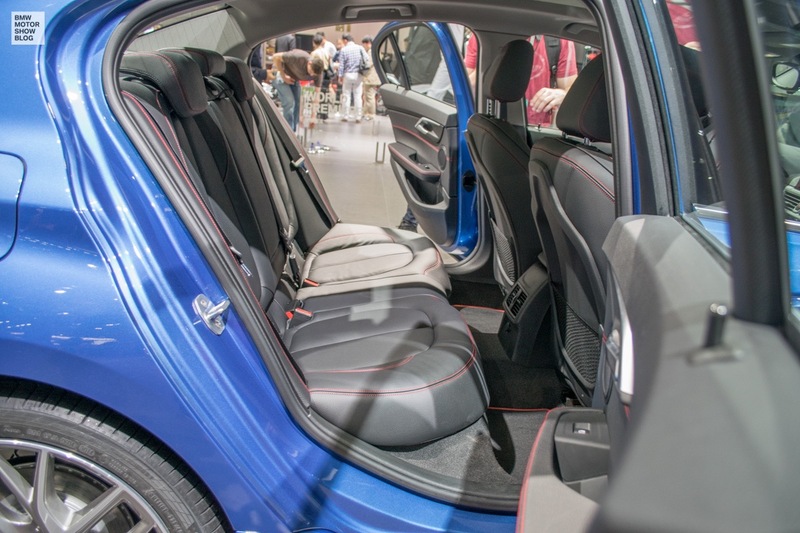 It is relatively small, but yet luxurious and fitted with loads of goodies. 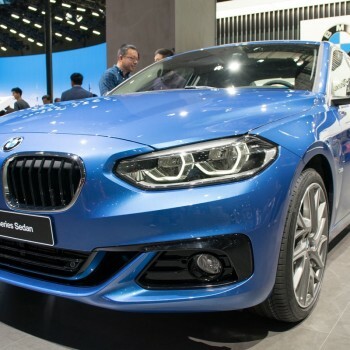 Since the premium compact car segment is the fastest growing segment worldwide and in China, this specific car is one important piece in the puzzle for BMW to extend its growth in China. 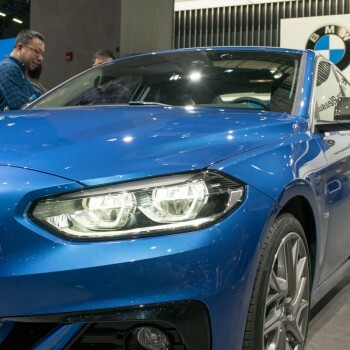 And for BMW the Chinese market is massively important: in January the BMW Group sold 31 percent of their cars (BMW and Mini) there. 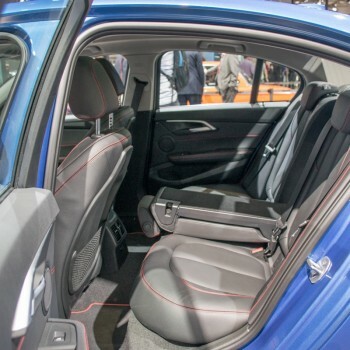 The sedan saw its market launch already back in Mid-February 2017, but for a lot of people from inside and outside of China, the Shanghai Motor Show will be the first chance to put hands to the new car. 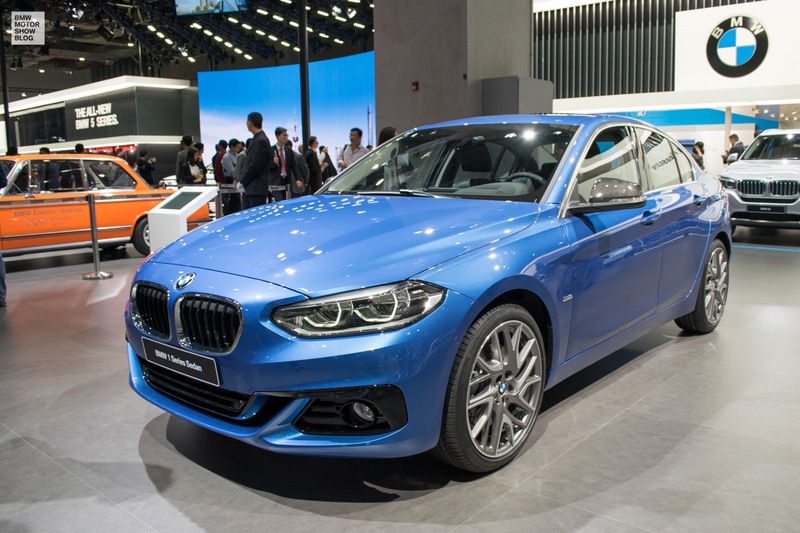 BMW has unveiled the new BMW 1-Series sedan at the 2016 Guangzhou Auto Show in China back in November for the first time. The Motor Show there is not big in international news, which is why most newspaper did not notice. 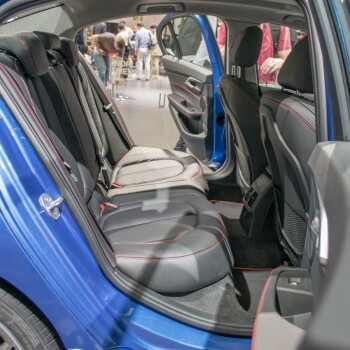 Production-start was back in Mid-December and market launch in February. 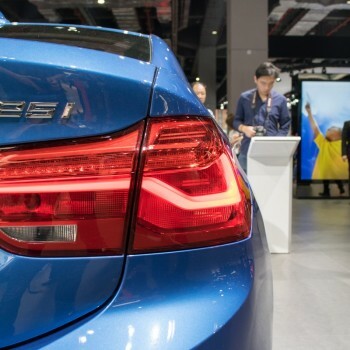 But at the Auto Shanghai it will make a big debut for most international journalists. 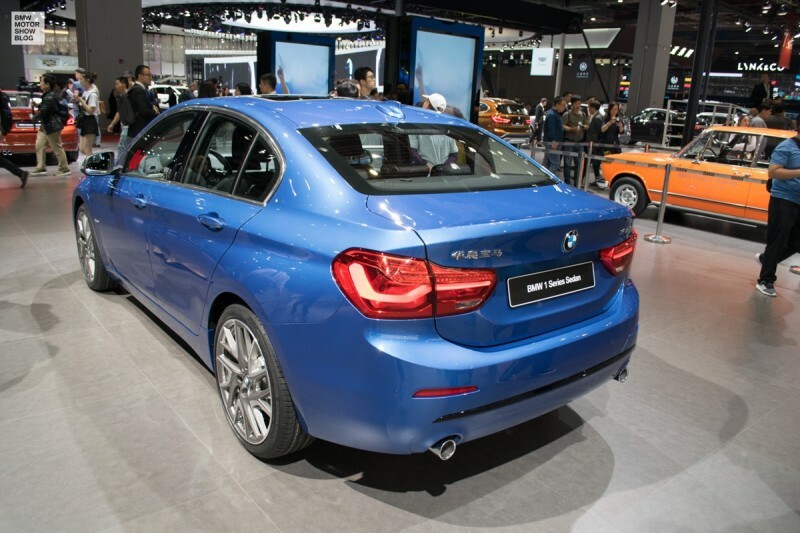 At the show floor the 1 Series Sedan is shown in Estoril Blue and Luminous Gold. 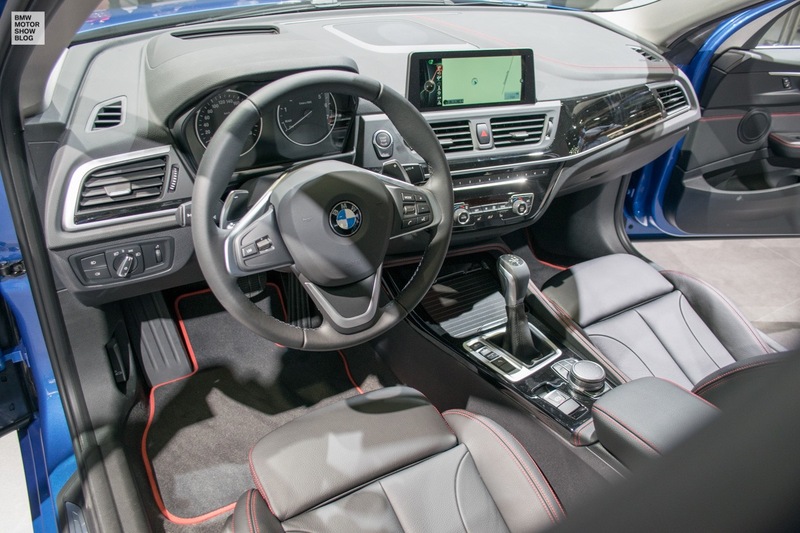 Since the new car is technically based on the UKL platform, it shares front wheel drive, engines and clues of the interior with the BMW 2 Series Active Tourer and X1. Buyers have a choice between a twin-scroll turbocharged 1.5-liter three-cylinder with 136 hp, which is mated to six-speed automatic. And there’s the boosted 2.0-liter four-cylinder engine with 192 hp, which features an eight-speed automatic transmission. 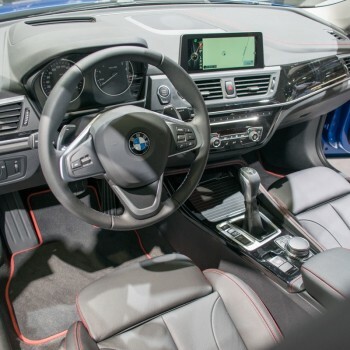 Drivers can choose between three driving modes — Comfort, Sport, or Eco Pro — to adjust the ride and save on fuel. 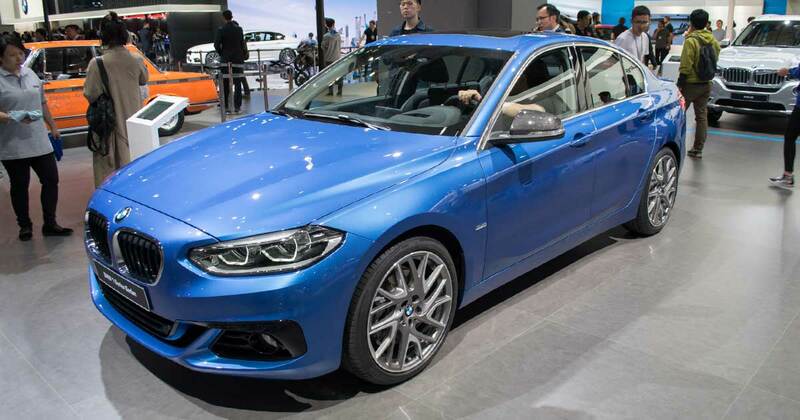 In terms of dimensions, the 1-Series sedan has a length of 4,456 mm (175.4 in), a width of 1,803 mm (70.9 in) and a height of 1,446 mm (56.9 in), while its short overhangs, long bonnet and wheelbase give it an elongated sporty look. 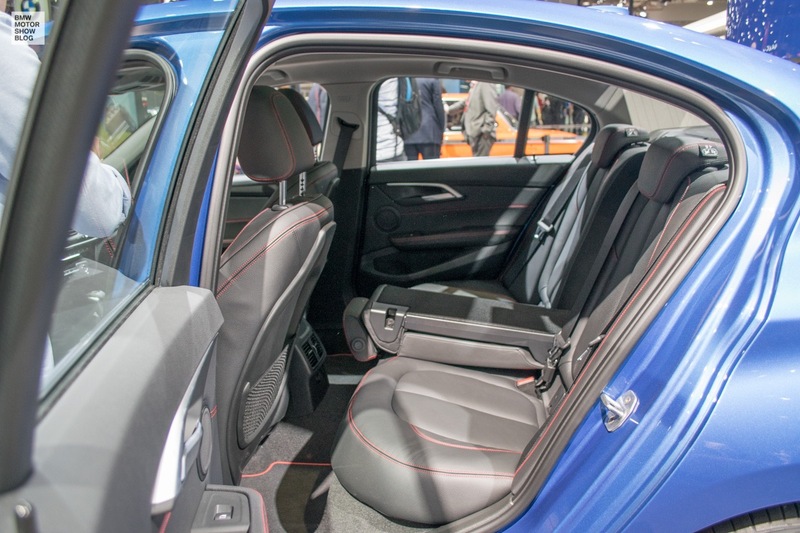 The market for everything premium-compact is booming in China, with SUVs leading the way followed by sedans and even MPVs. 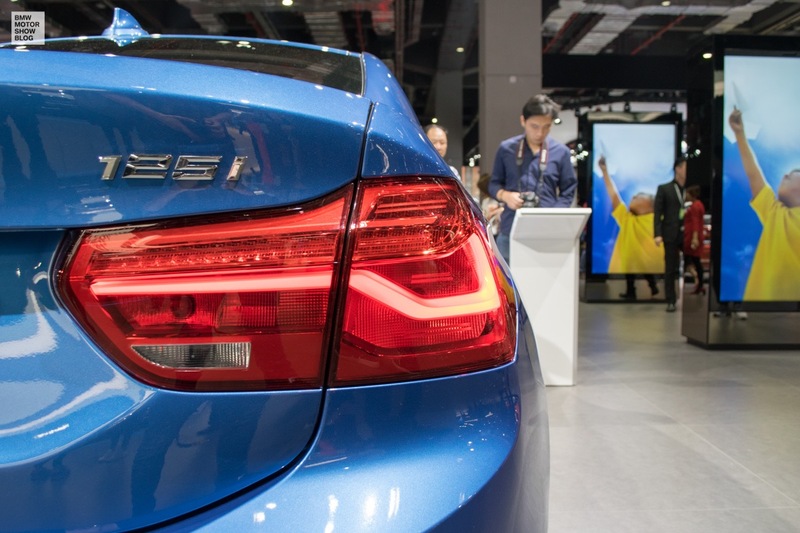 The main competitor for the BMW 1-Series sedan is the Audi A3 sedan as well as the Mercedes CLA, both are already available in China. 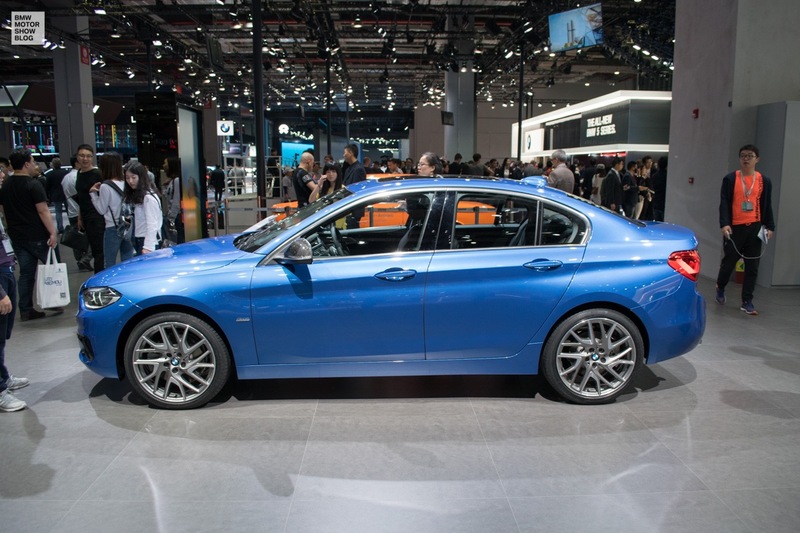 The price of the compact BMW ranges from around 180,000 to 260,000 yuan ($26,100 – 37,720).